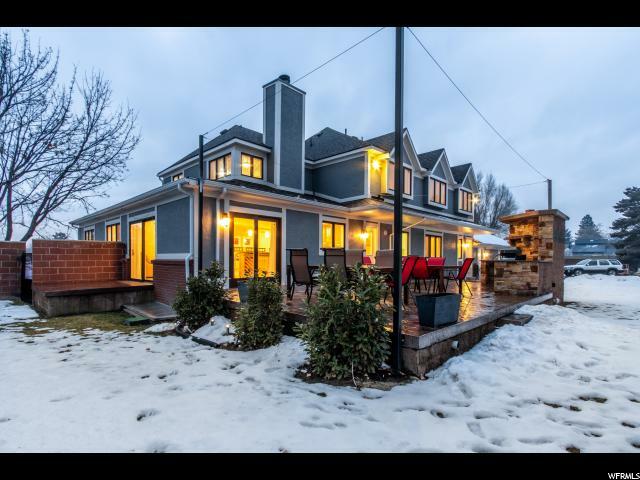 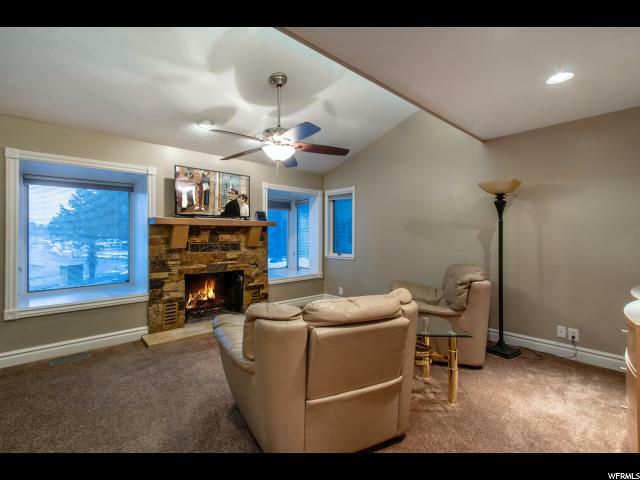 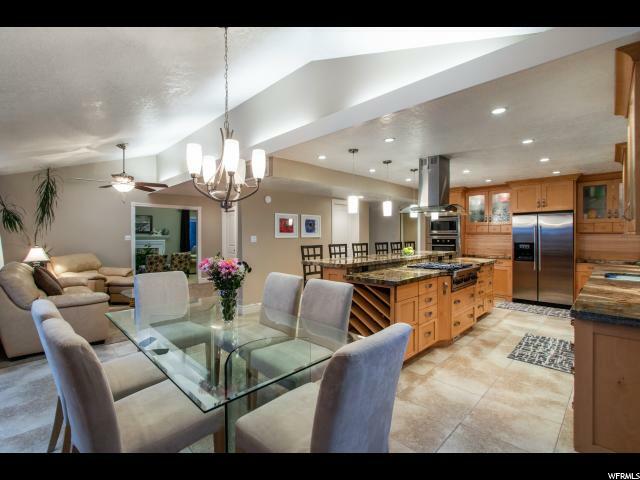 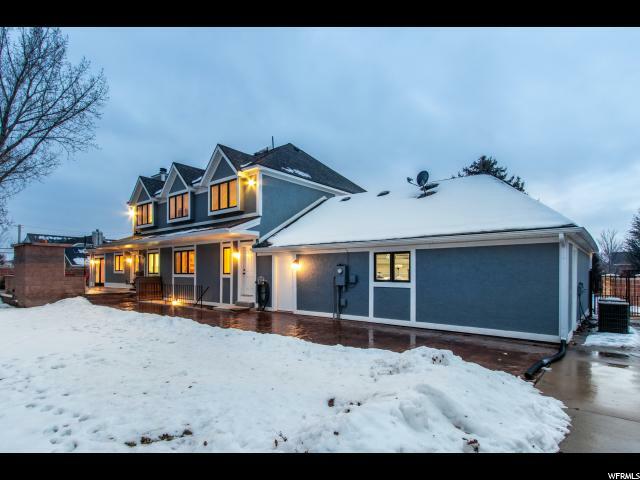 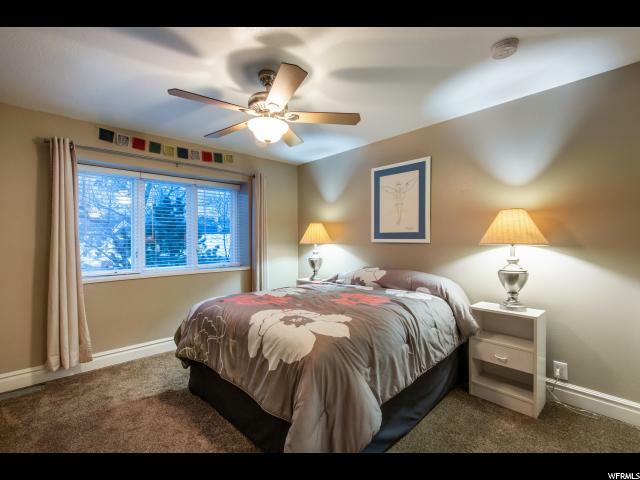 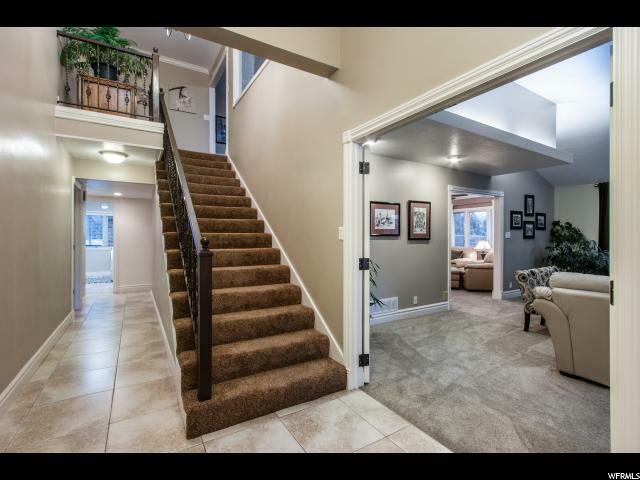 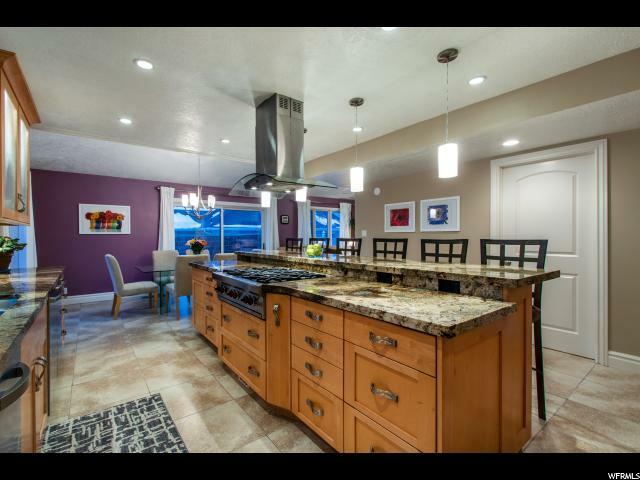 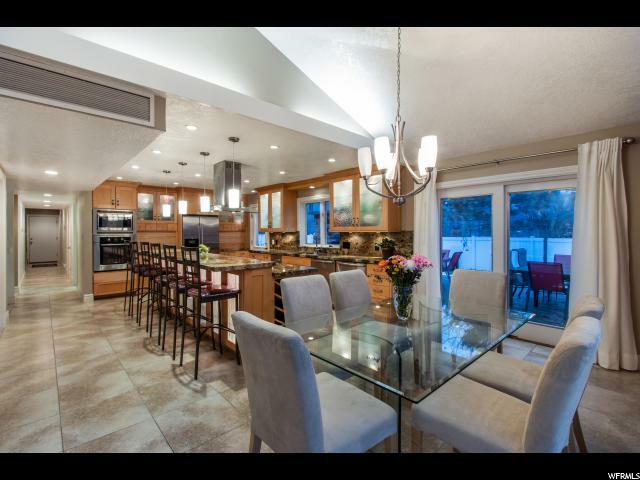 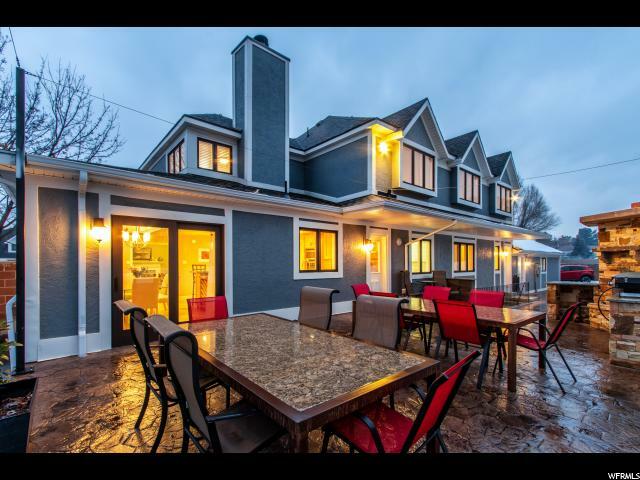 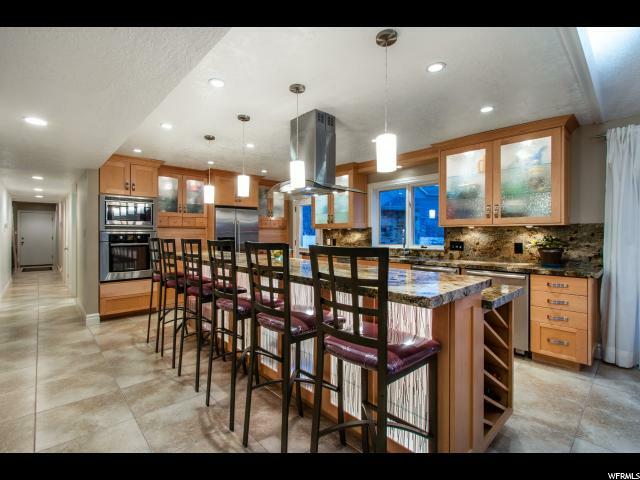 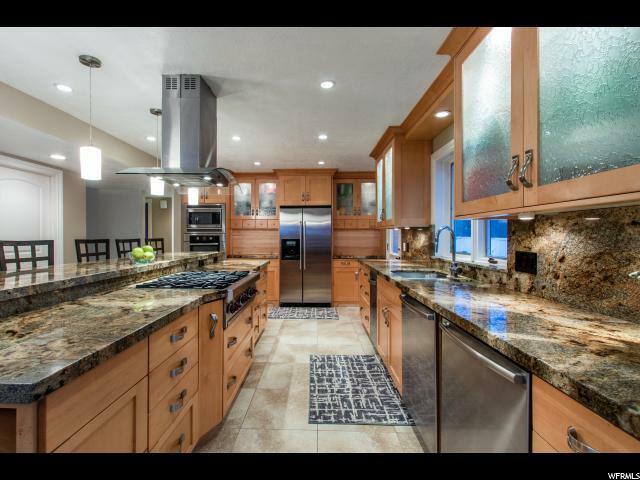 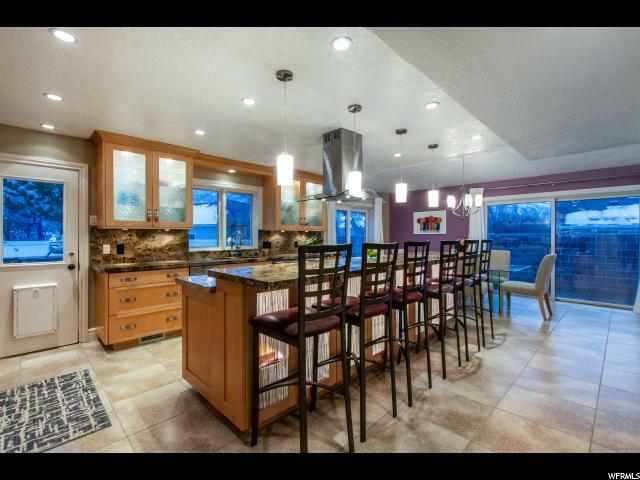 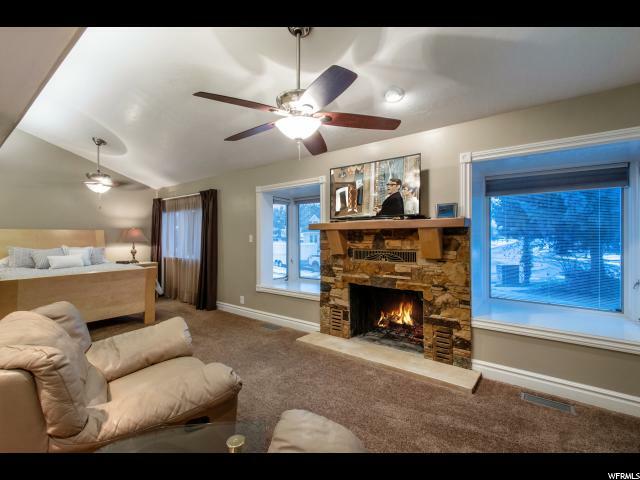 This stunning custom home located on a quiet street in Sandy, just 20 minutes from the ski resorts. 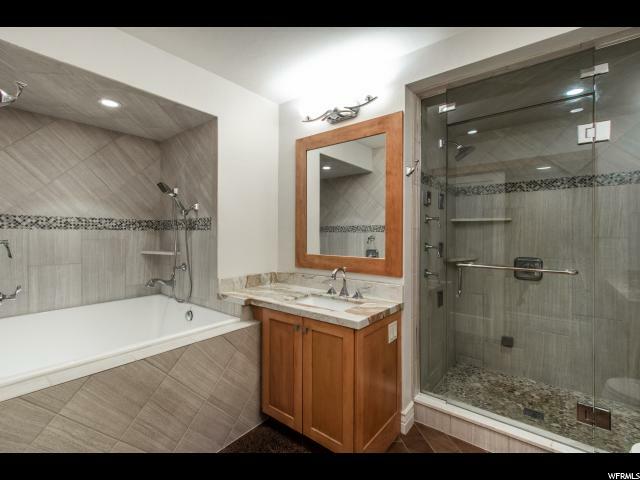 Escape to the main floor master suite featuring a private sitting room, walk-in closet, and a master bath with a separate European glass door 2-headed, steam, jetted shower and a 4-foot-deep jetted soaking tub, perfect for relaxing! 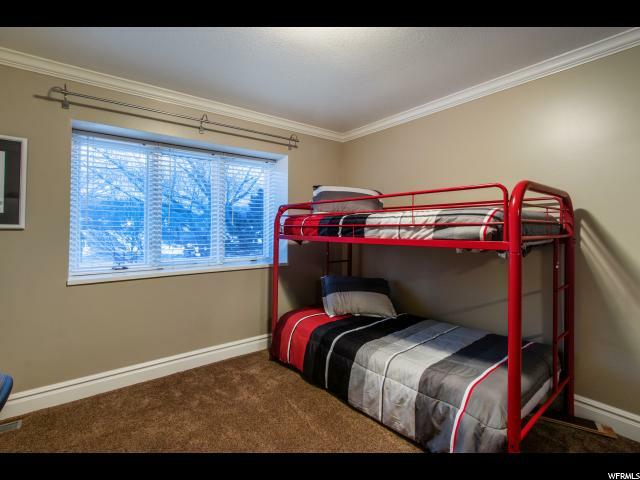 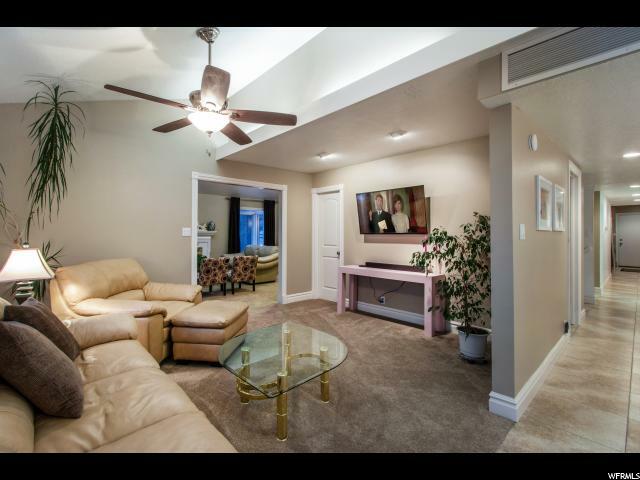 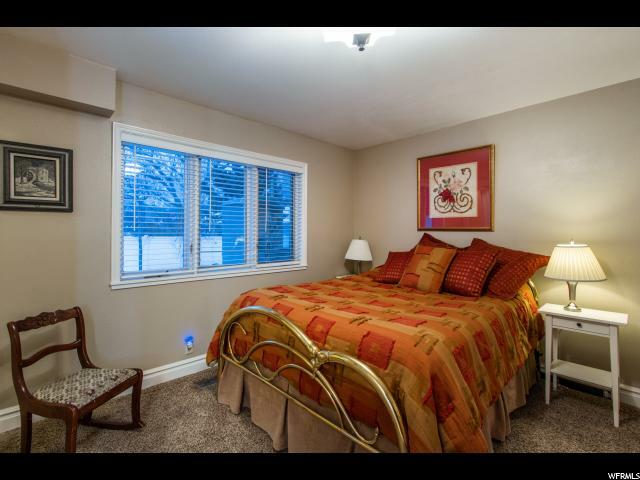 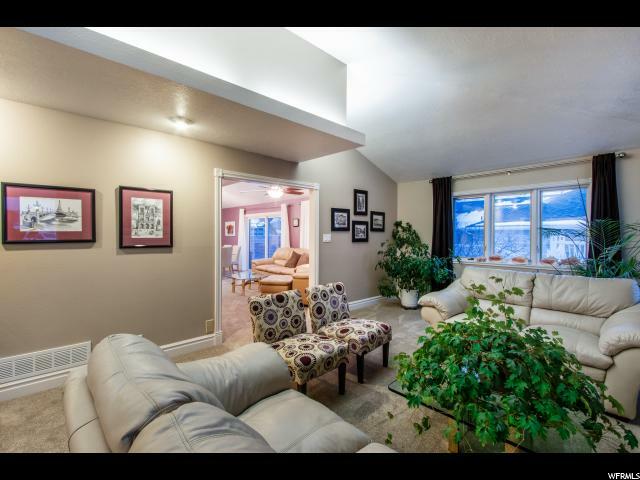 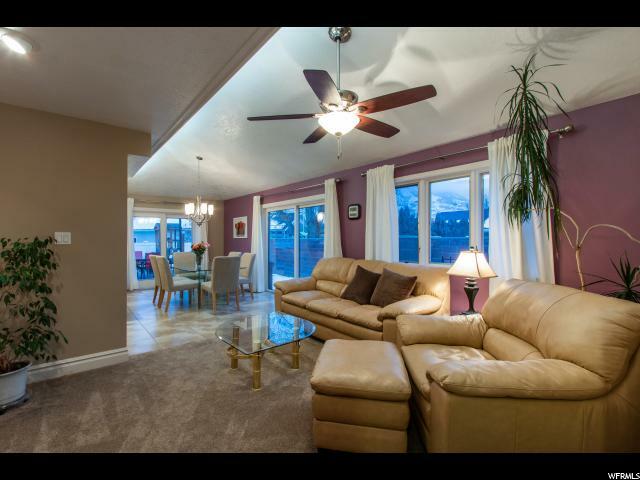 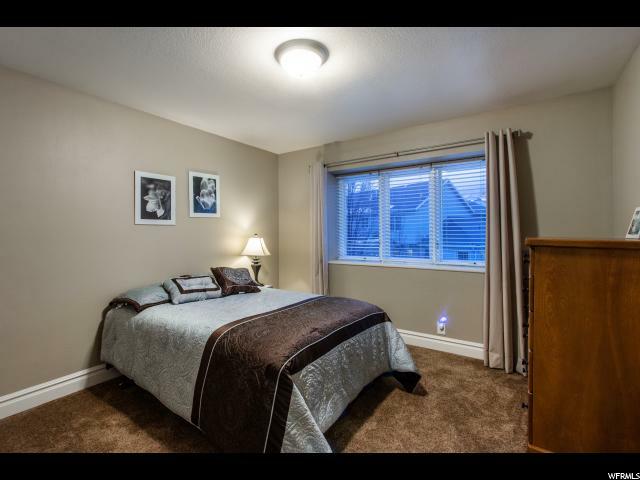 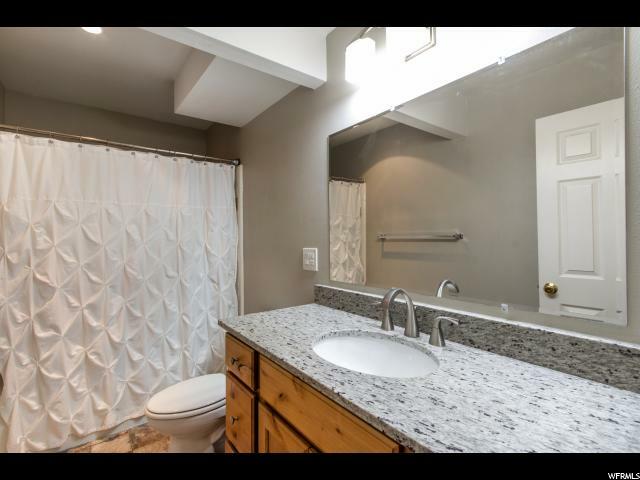 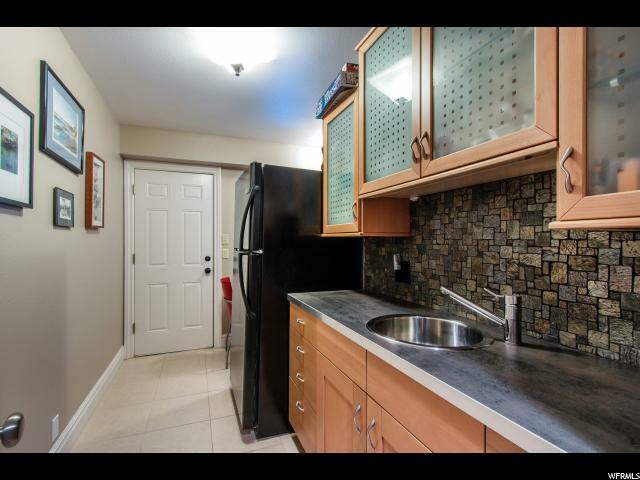 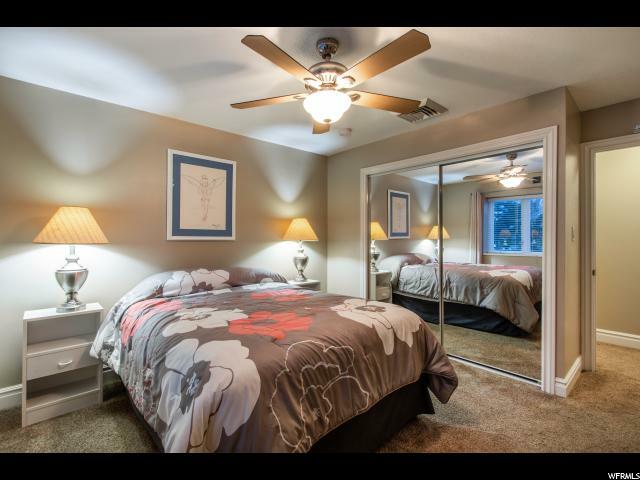 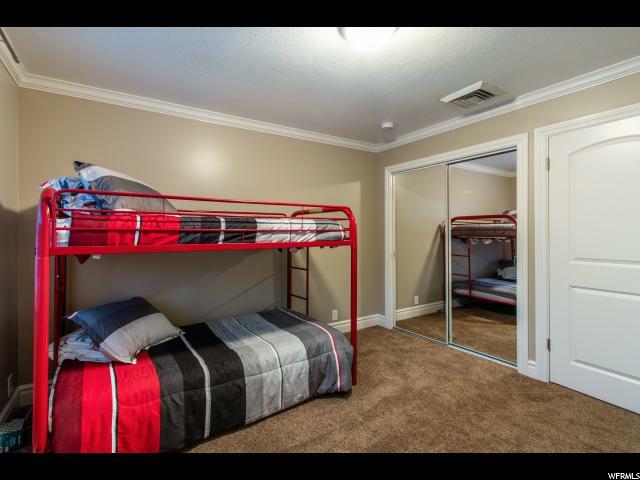 It has a 3-bedroom basement apartment AND a main floor mother-in-law suite! 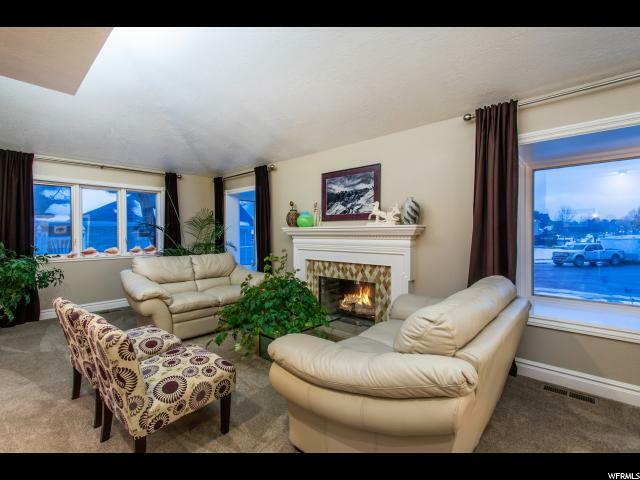 Huge patio right off of the kitchen perfect for entertaining with a large gas start fireplace! 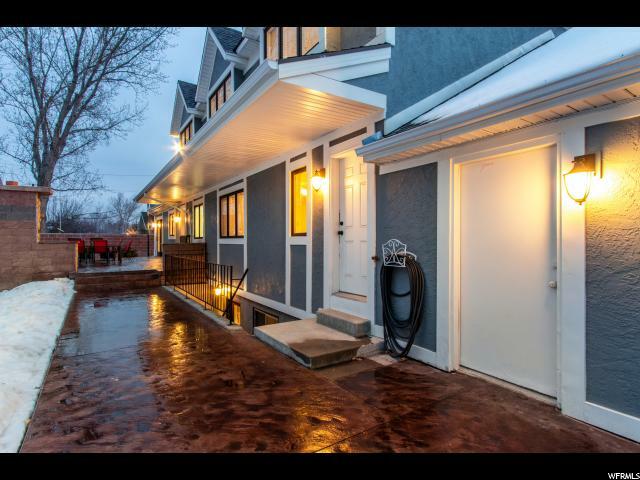 A large side yard big enough for an additional 2 car garage, basketball court or additional parking. 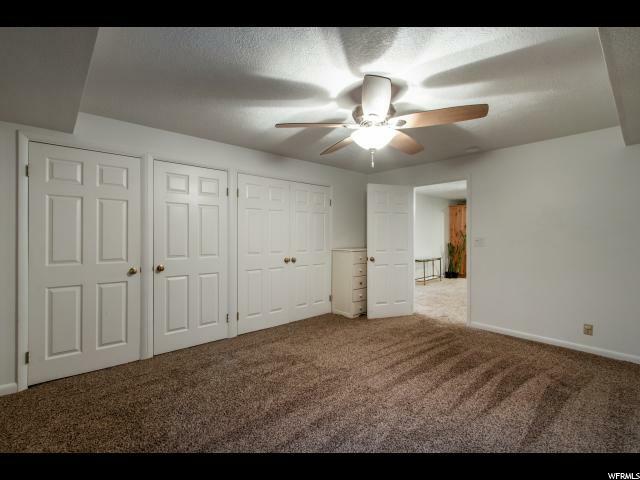 Plenty of storage in the extra-large 10x20 shed. 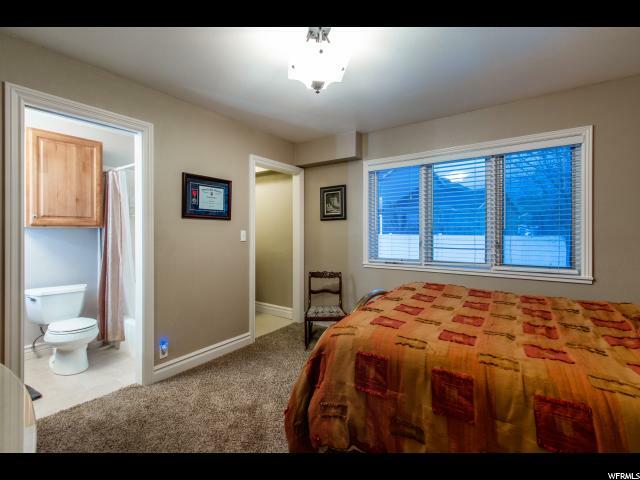 If needed, could easily become handicap accessible. 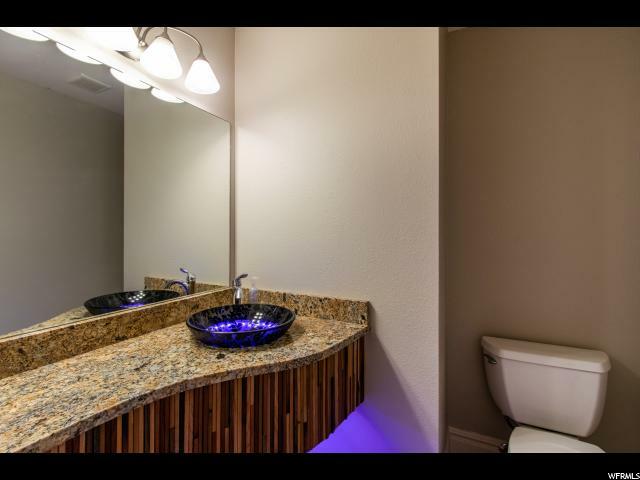 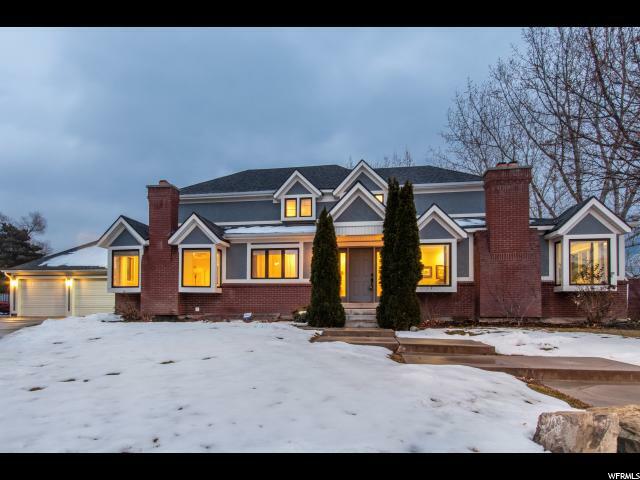 This home is one of a kind and a must see! 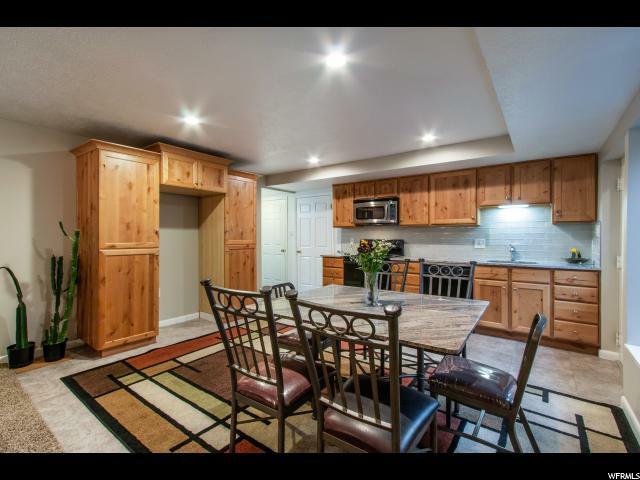 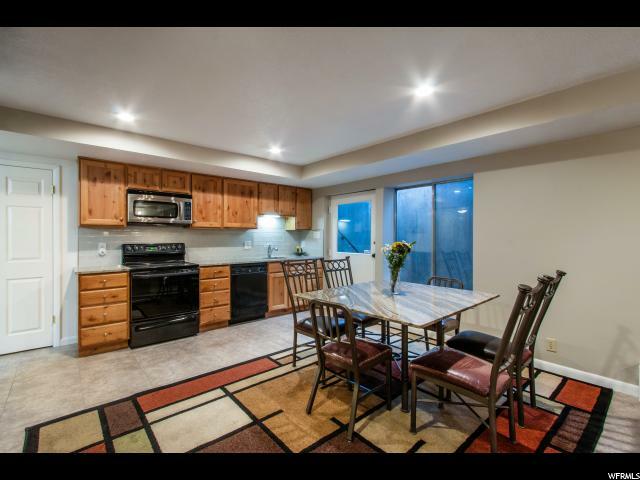 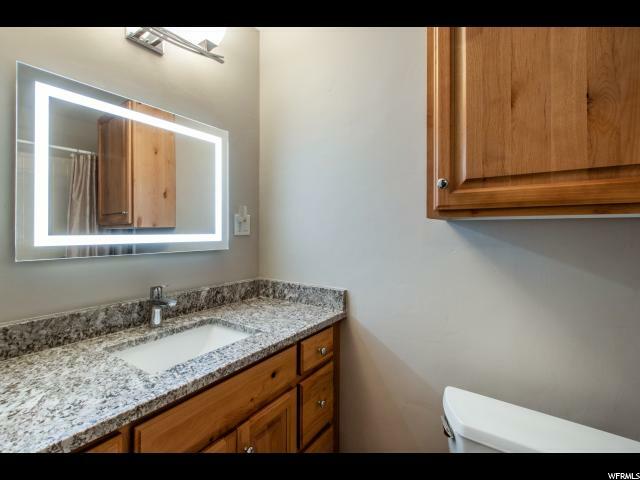 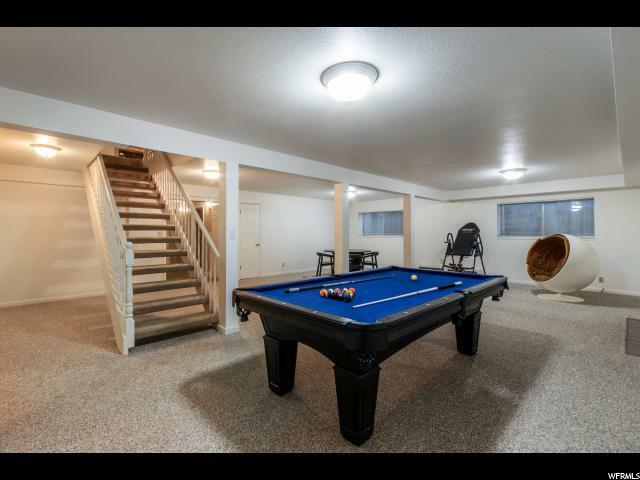 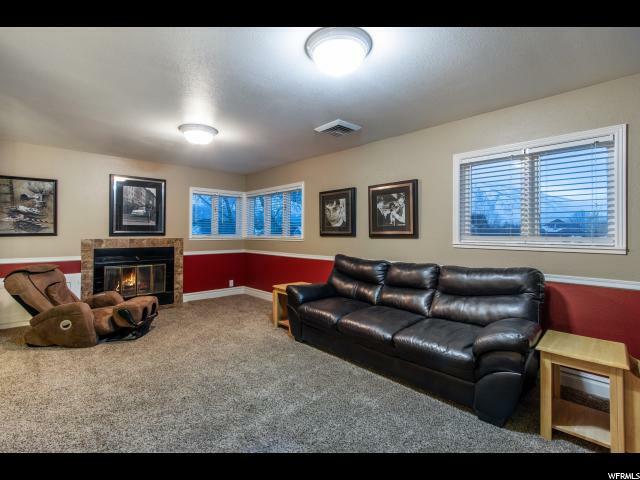 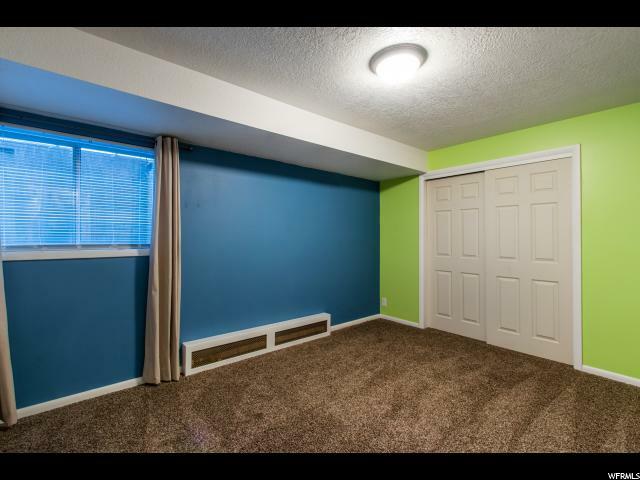 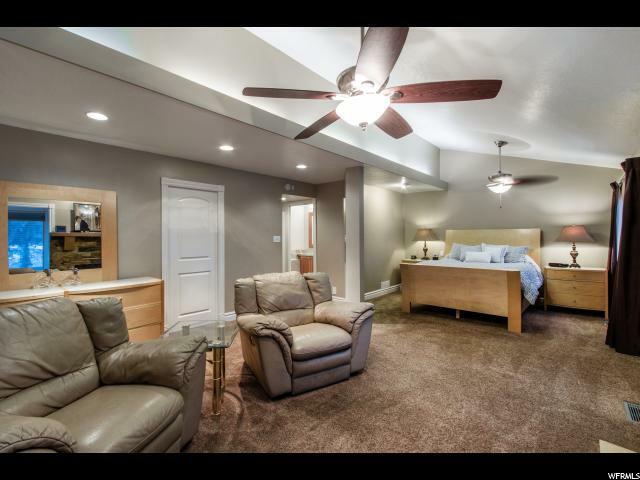 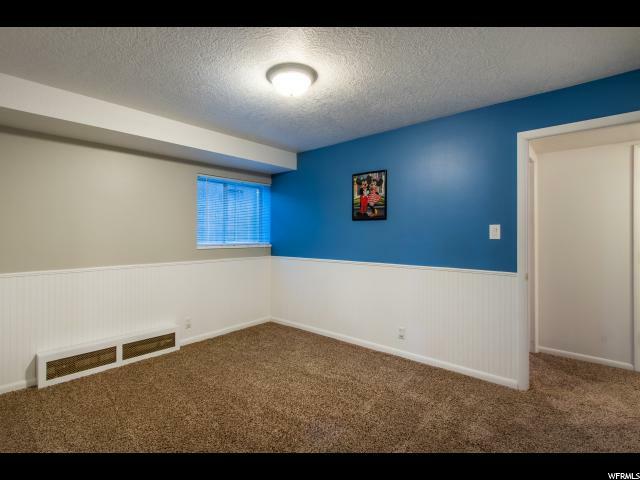 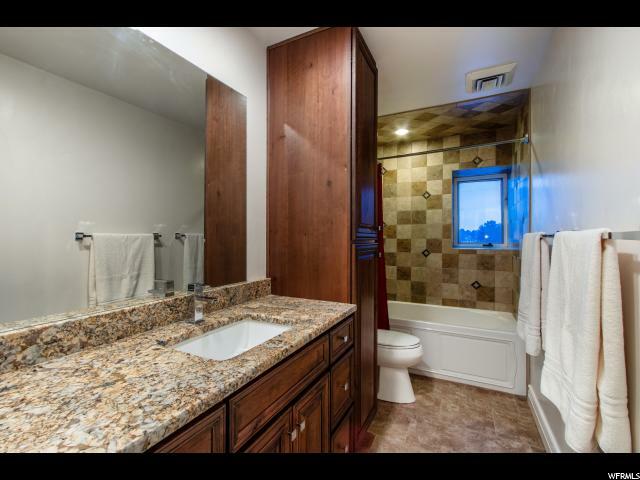 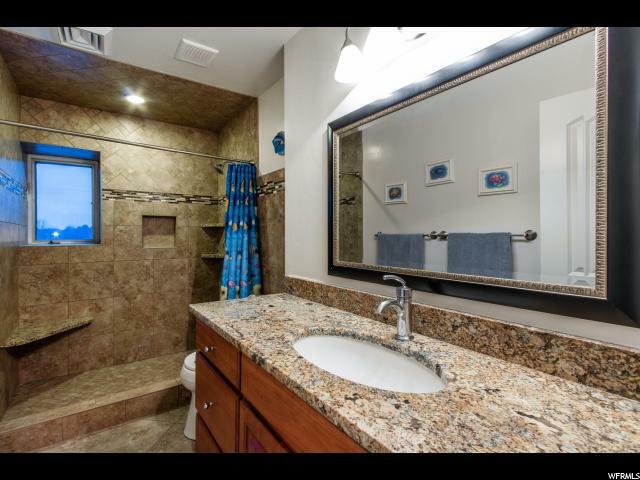 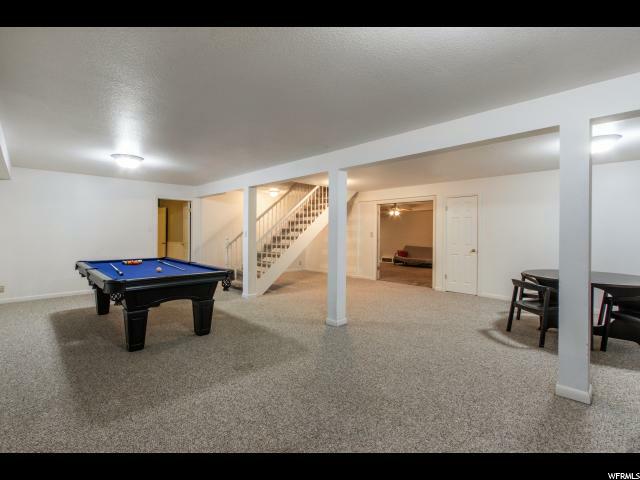 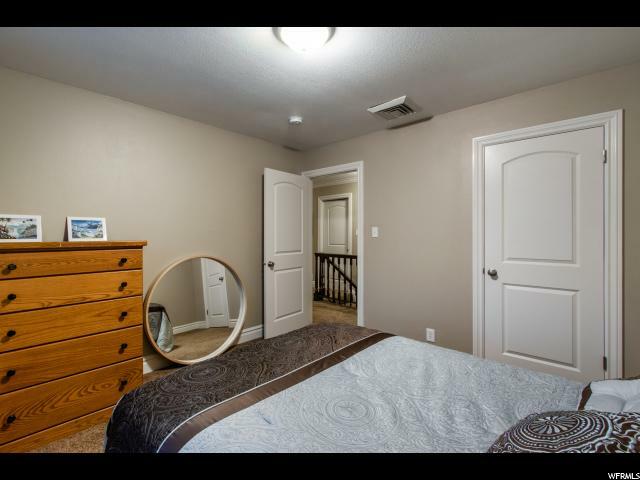 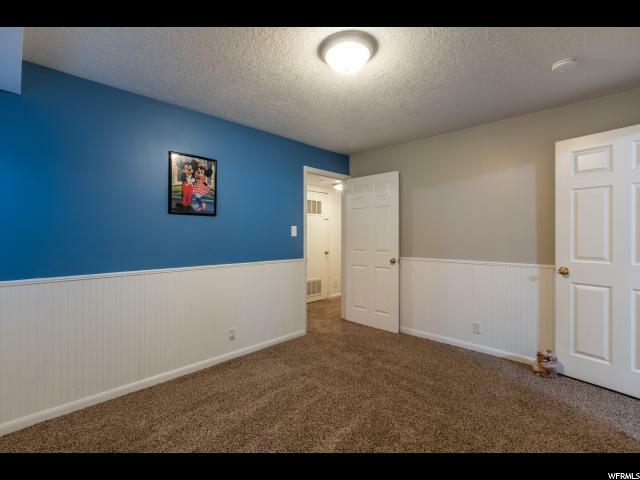 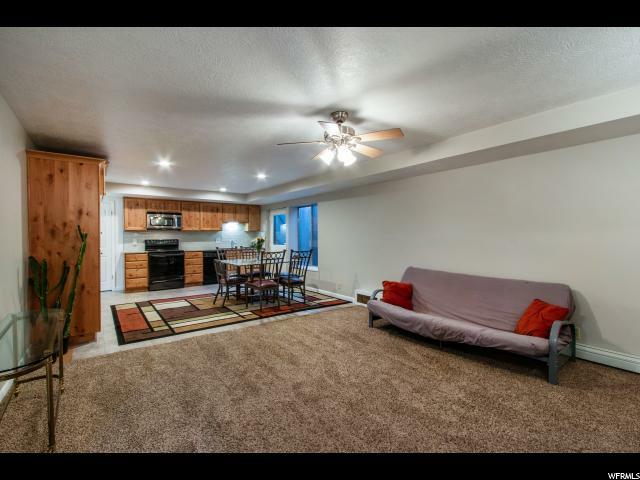 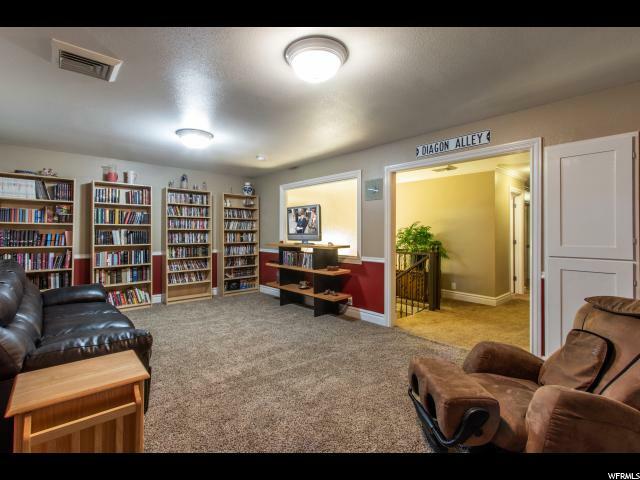 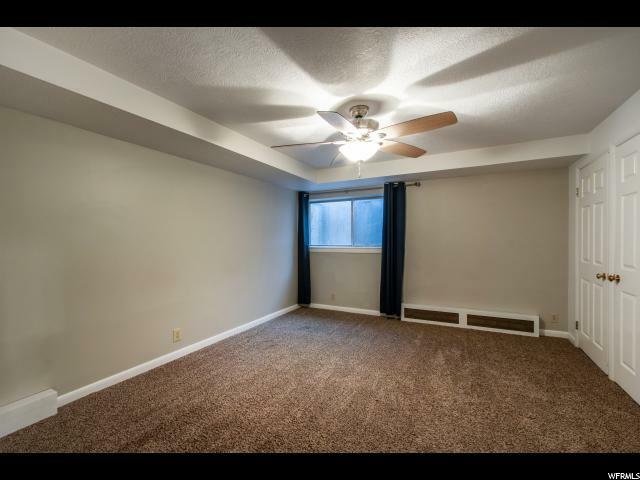 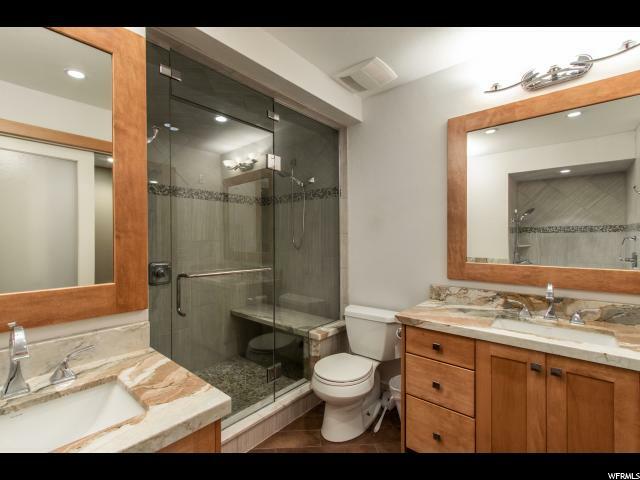 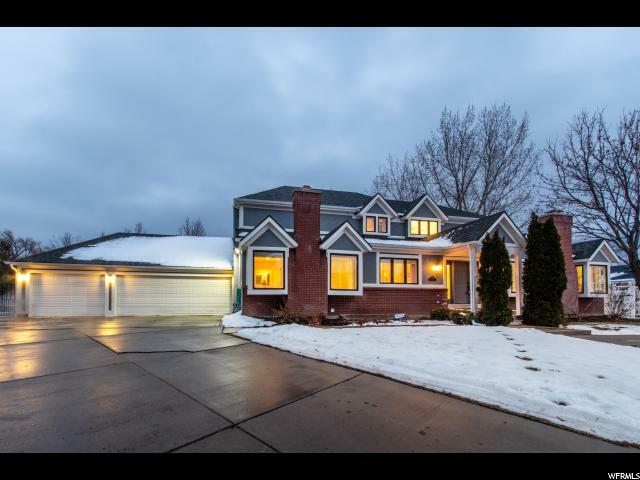 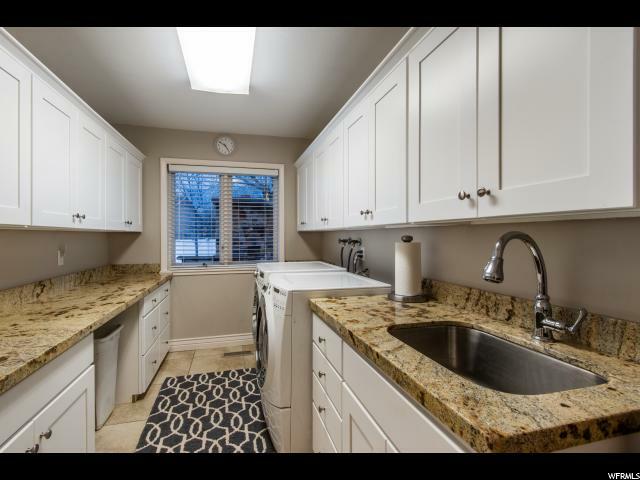 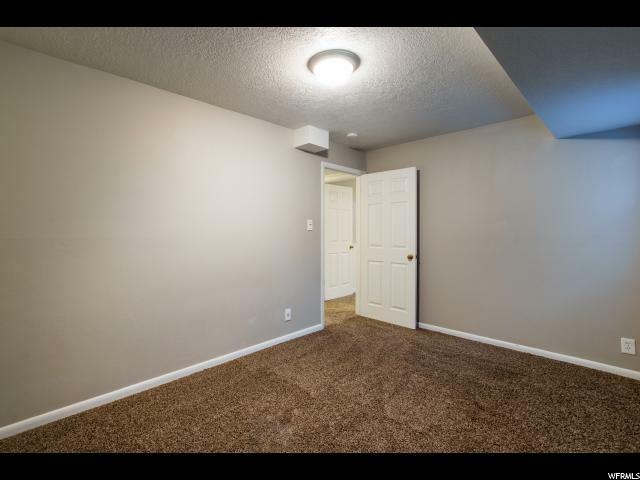 I would like more information regarding the property at 11027 S RYAN PARK AVE, Sandy UT 84092 - (MLS #1575212).